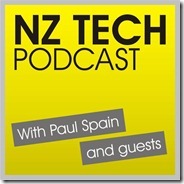 This week on the NZ Tech Podcast we discuss the new Windows 8 Release Preview along with news and announcements from E3 (Los Angeles, USA) and Computex (Taipei, Taiwan). Sony, Microsoft, Samsung, Nintendo and HP gain mentions along with coverage of local news. 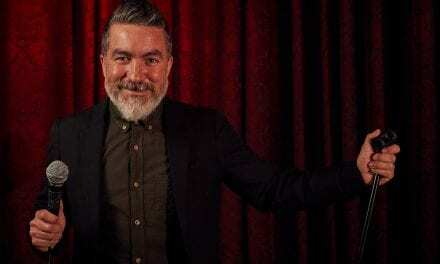 You can also follow our host and guests via Twitter, Facebook or Google+. 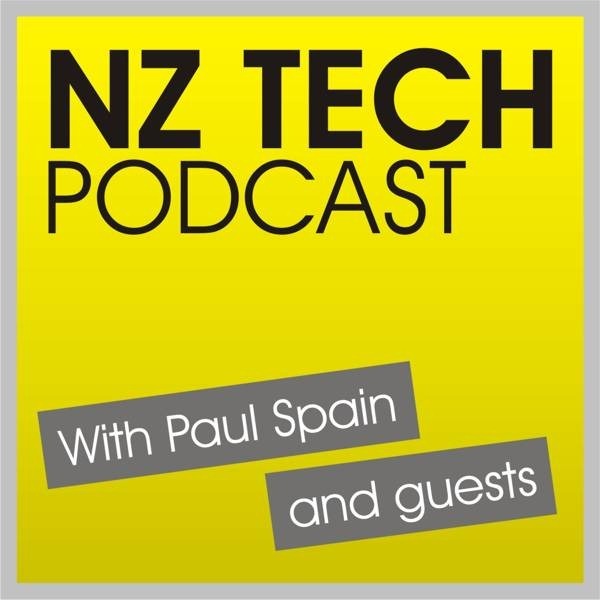 This week we featured Paul Spain (@paulspain) along with Glenn Williams (@RadioWammo) and Alastair Cooke(@DemitasseNZ).